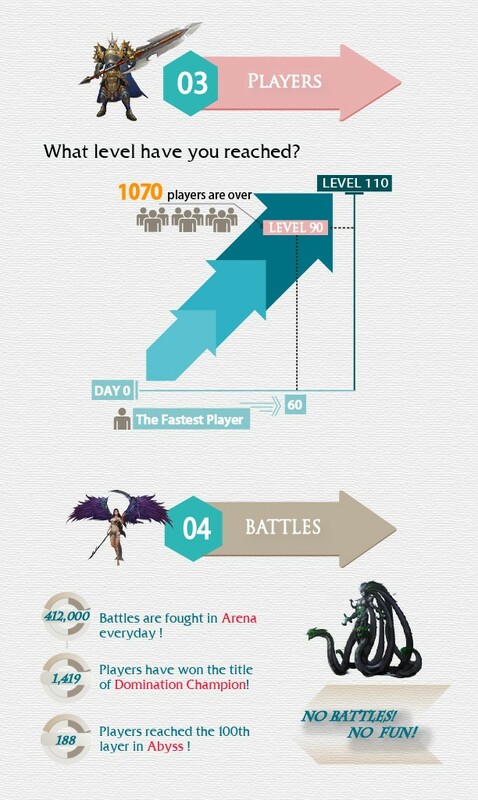 We’re celebrating a new milestone in League of Angels II: the 500th Server has been launched on July 31st! We are honored to have you with us these past few months. Check out this interesting stats sheet of LoA2 to know the miracles happened on Sapphire!